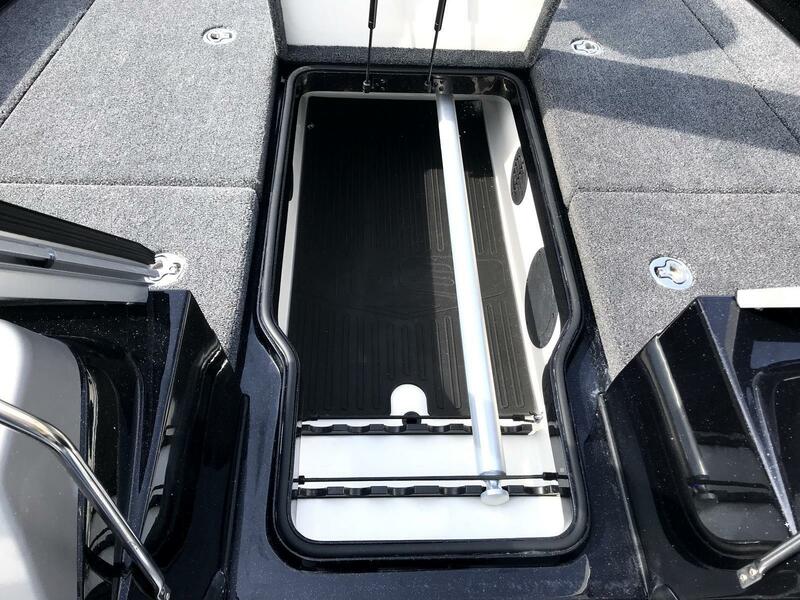 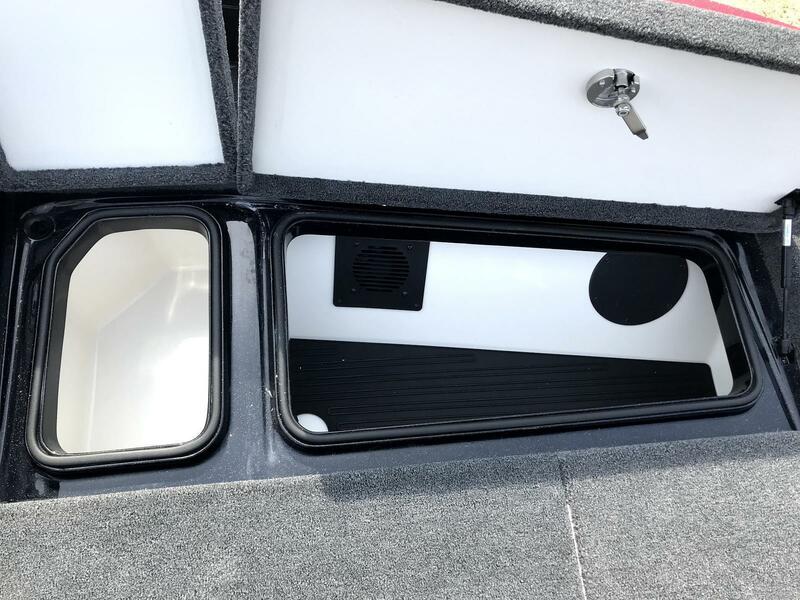 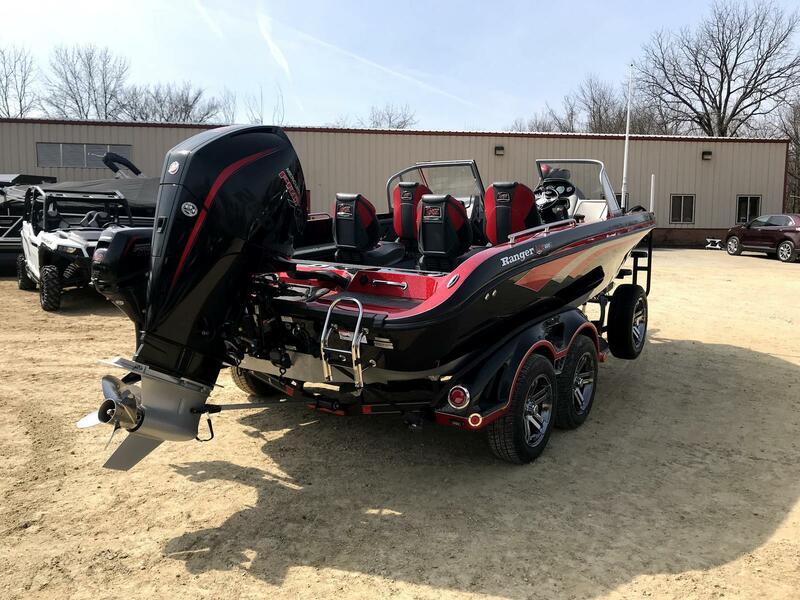 620FS Walk Through w/ 250 V8 Pro-XS Mercury Four Stroke, 9.9 Kicker! 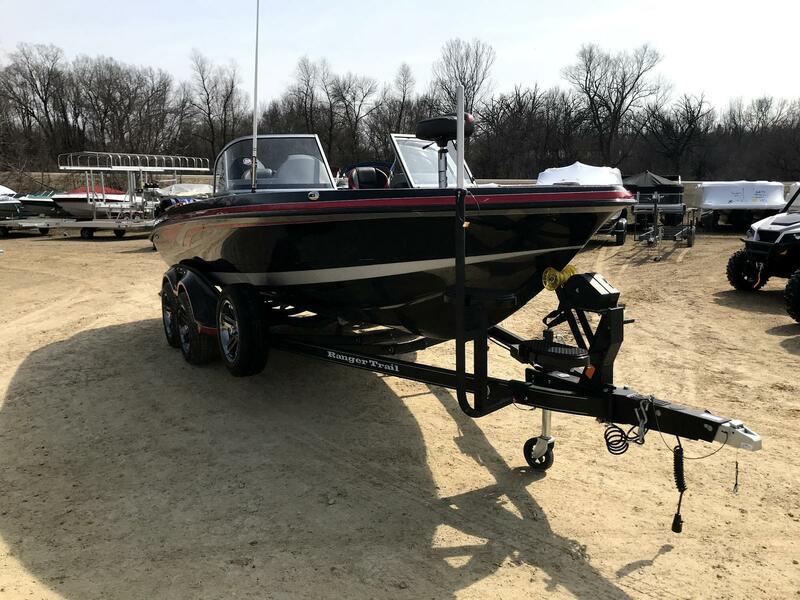 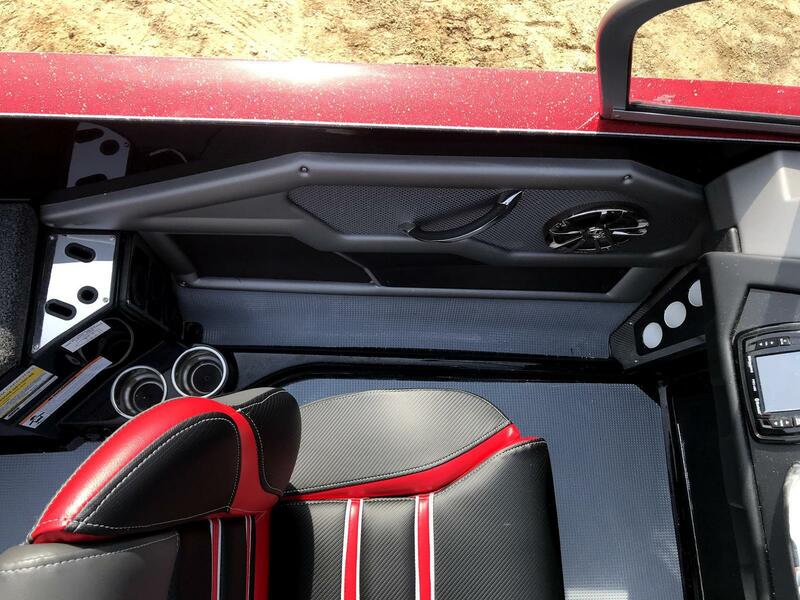 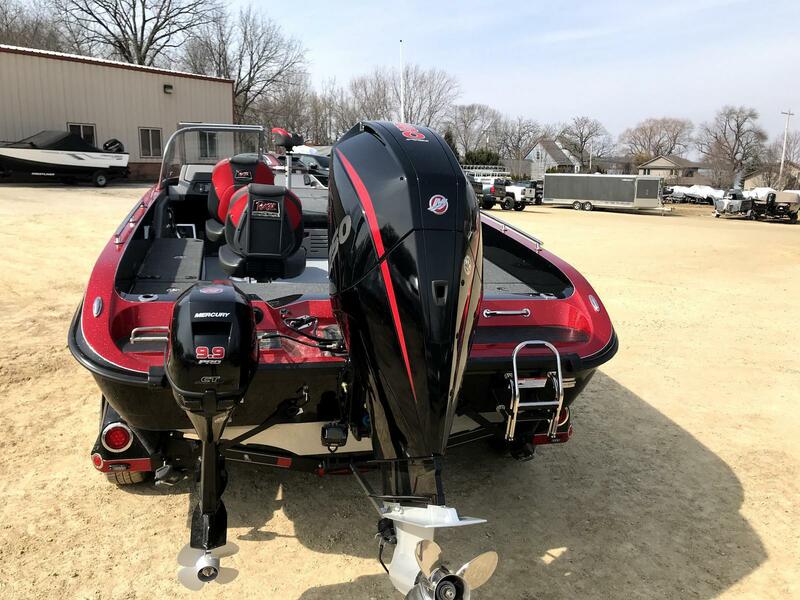 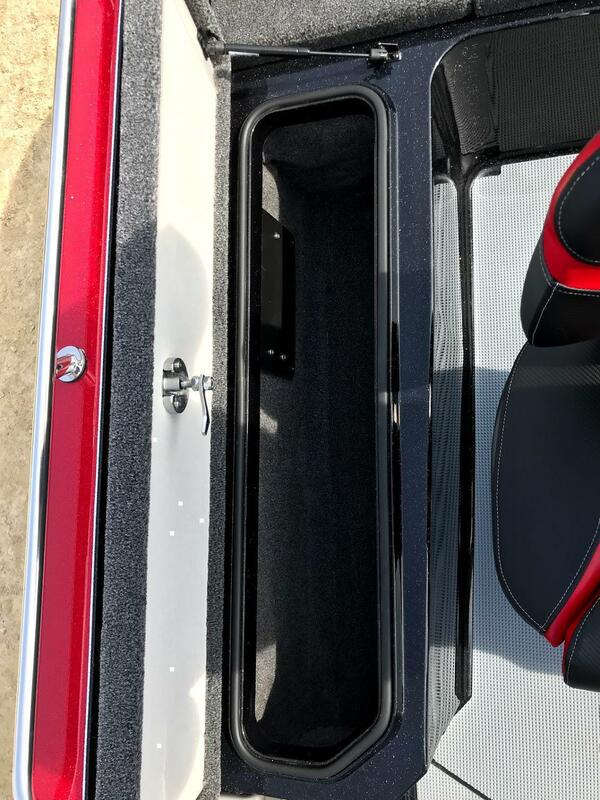 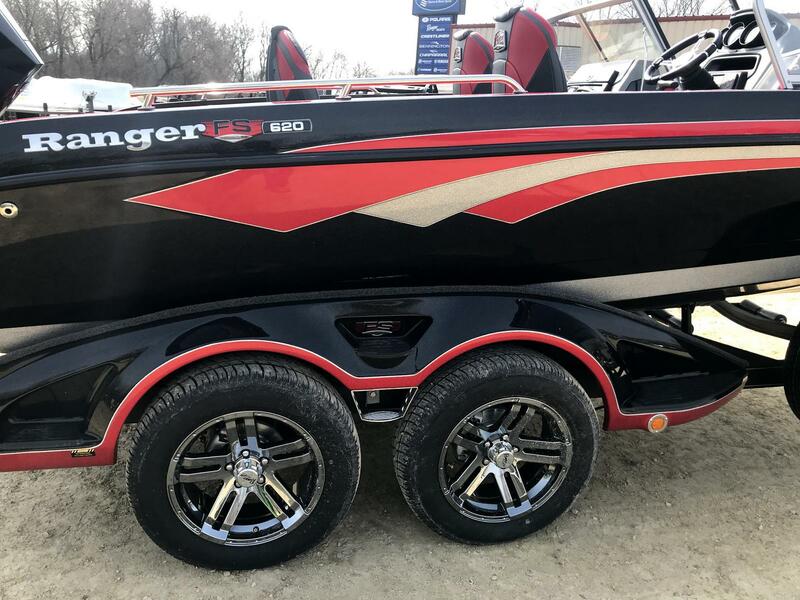 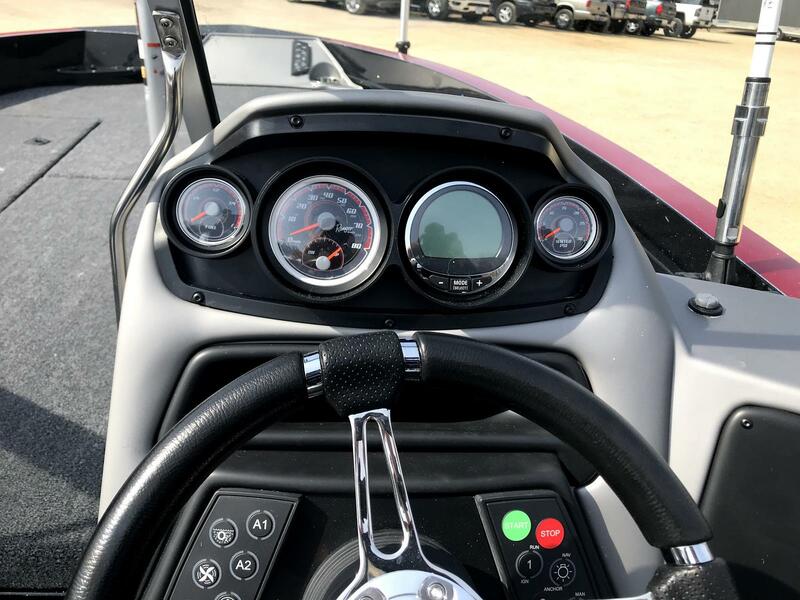 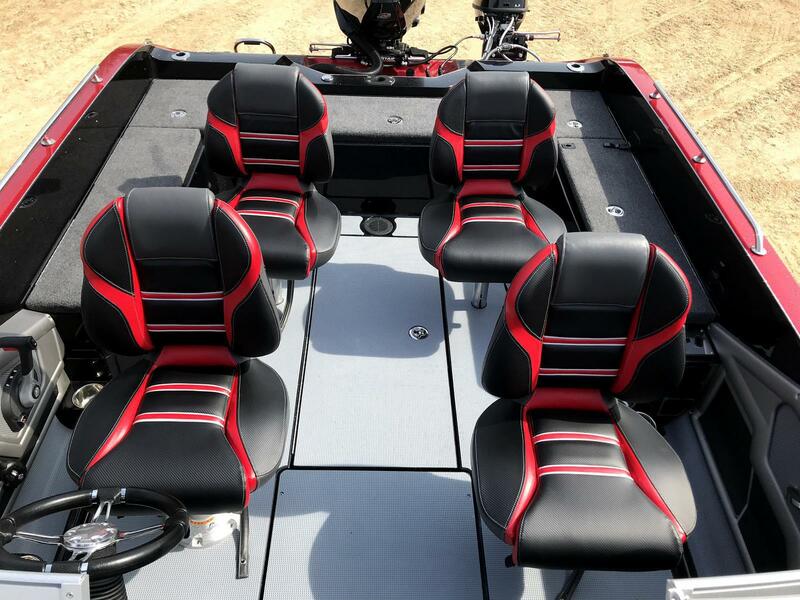 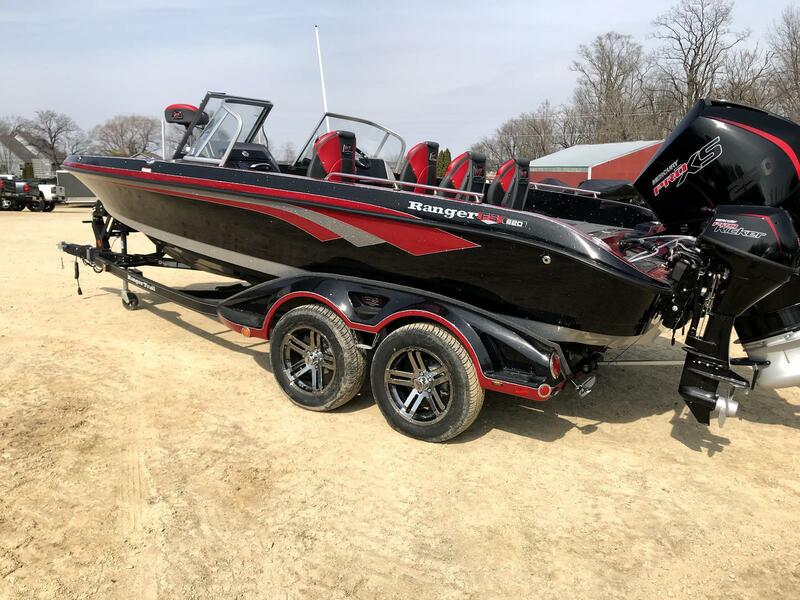 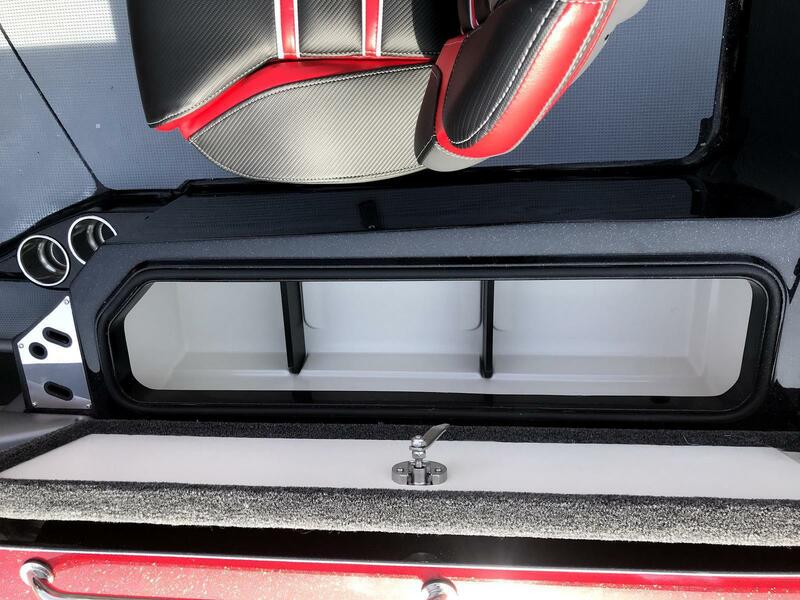 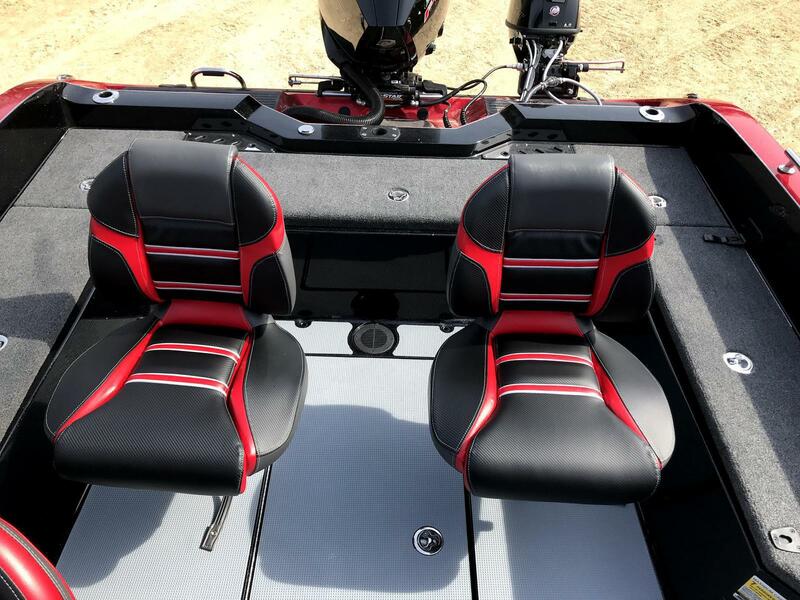 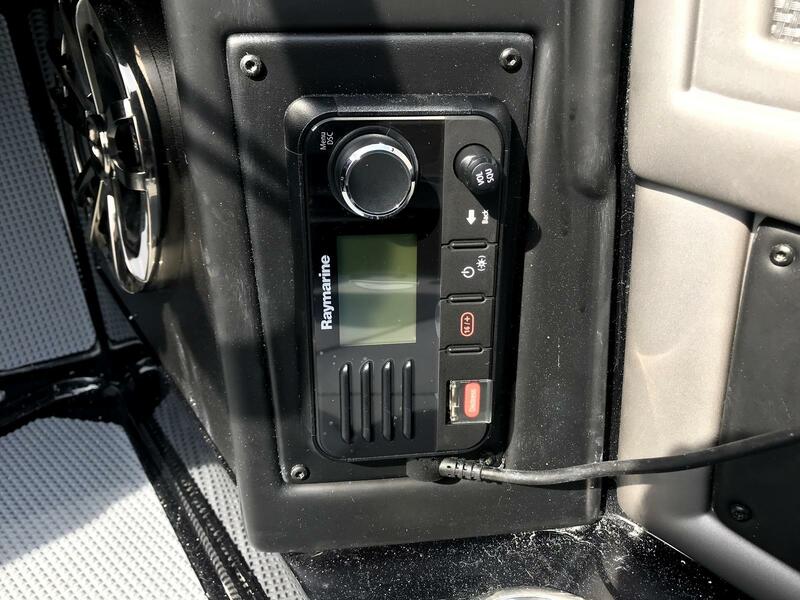 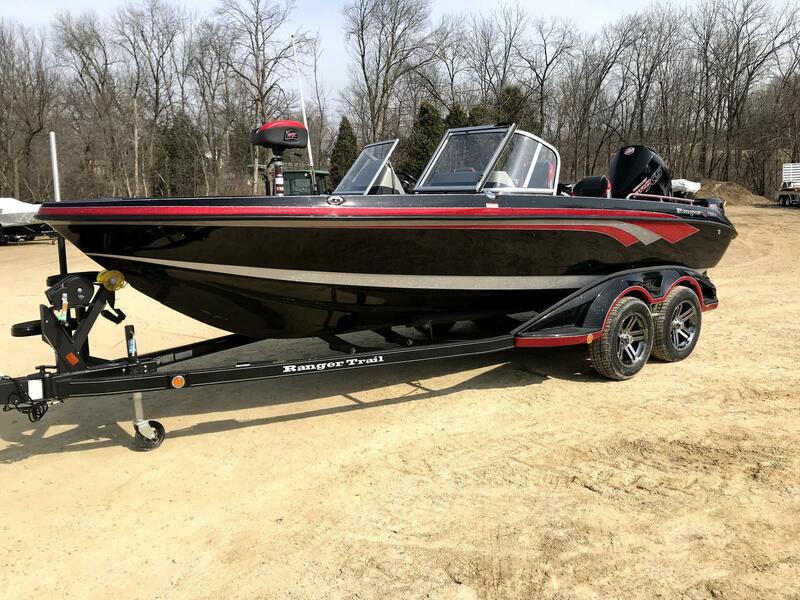 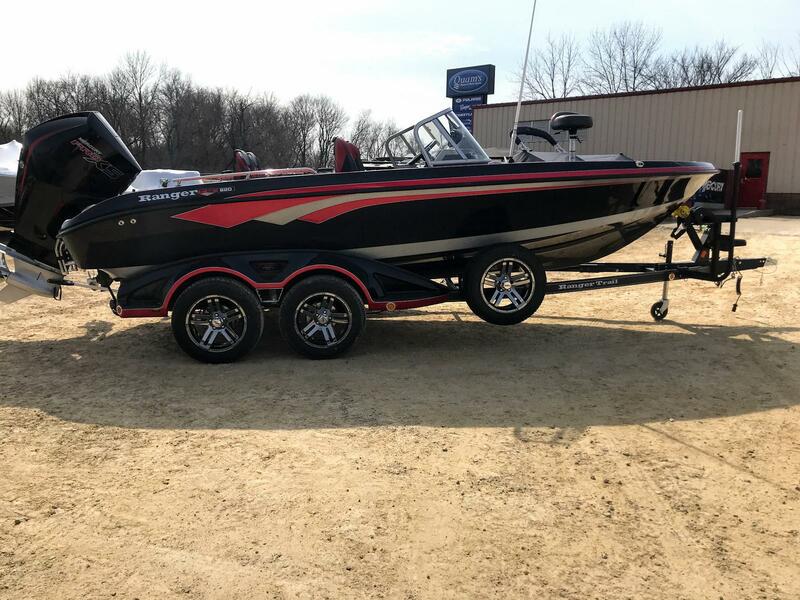 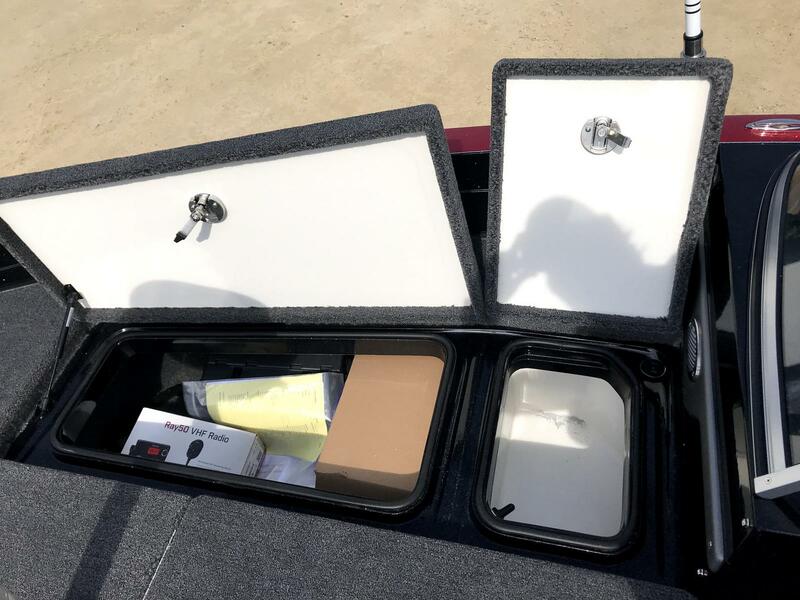 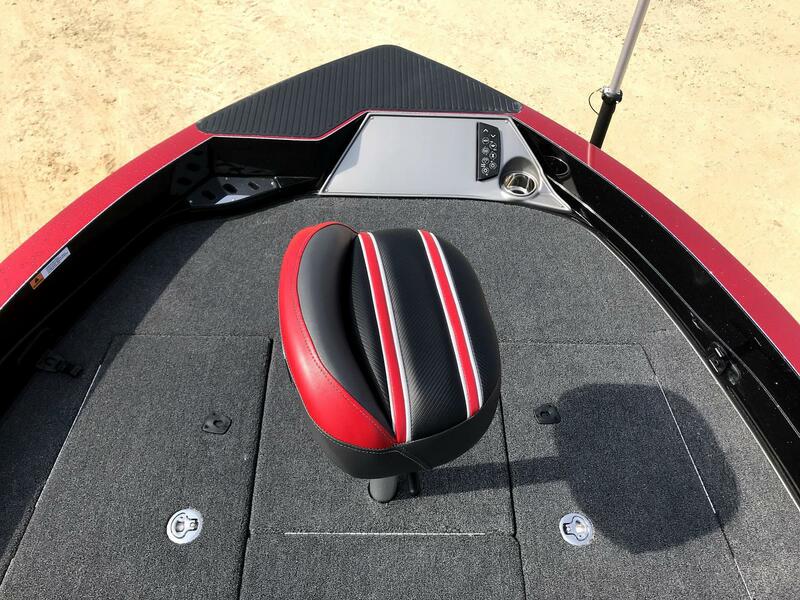 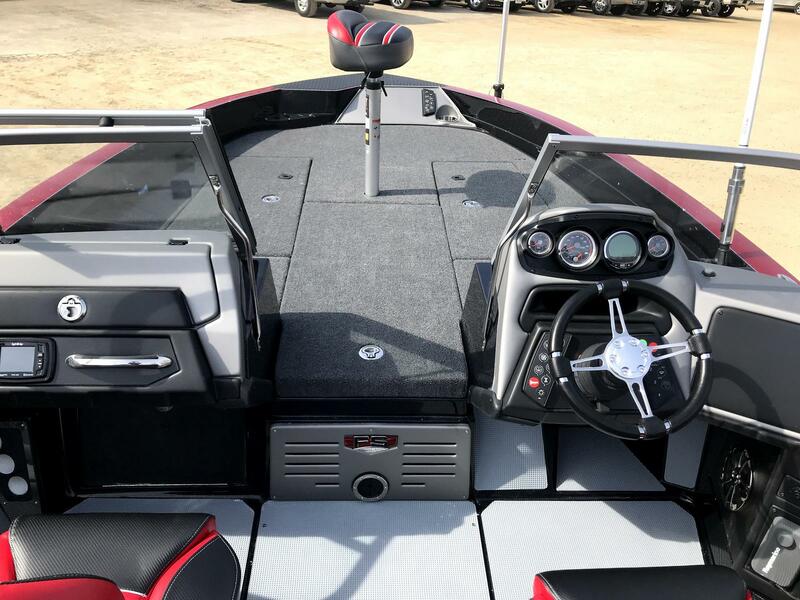 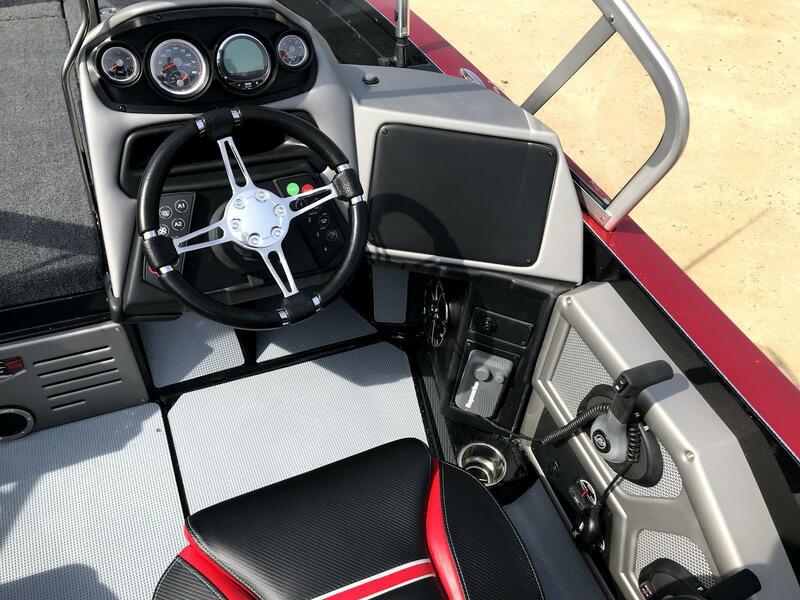 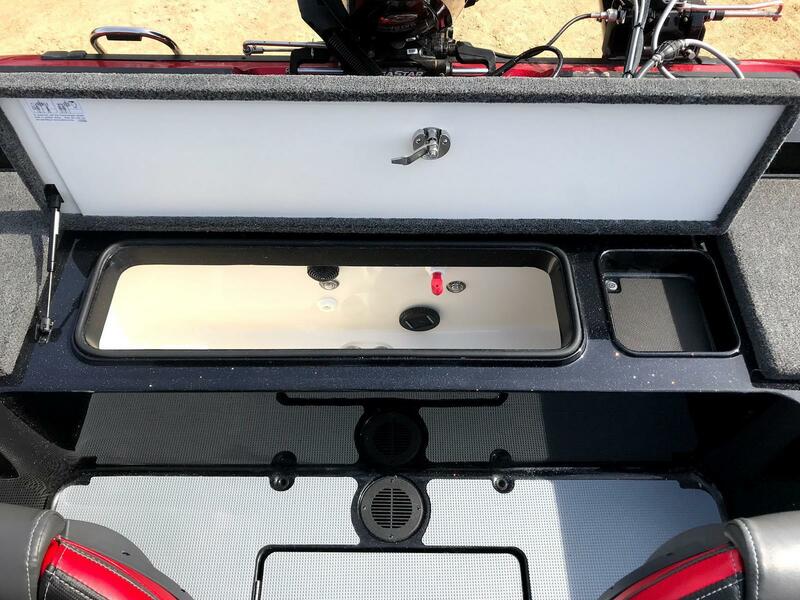 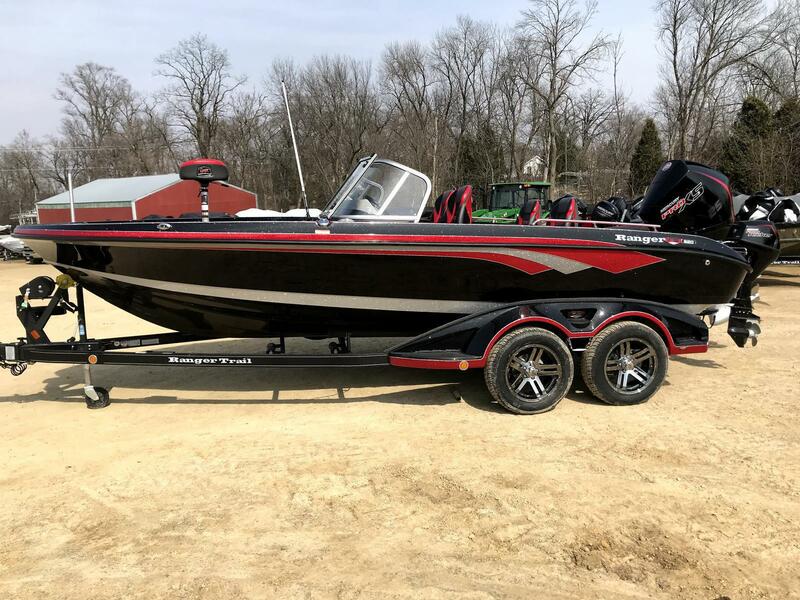 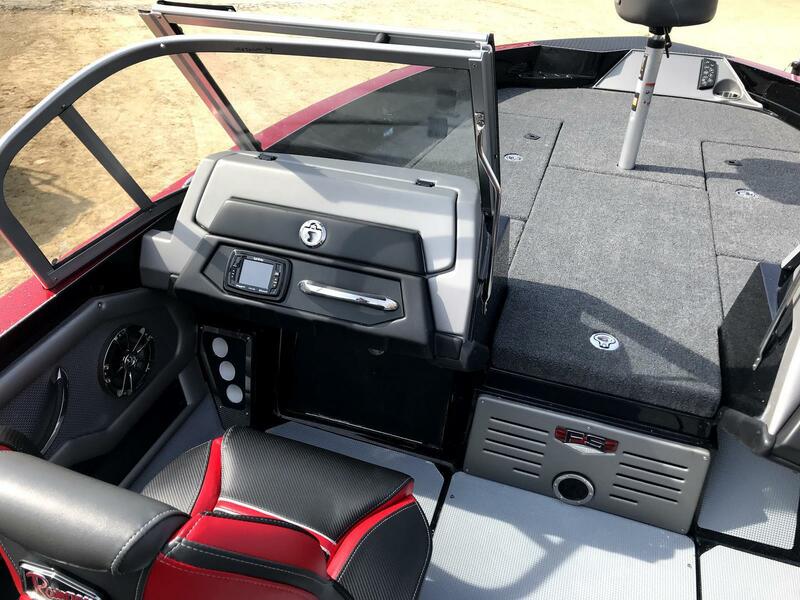 2019 Ranger 620FS Walk Through w/ 250 V8 Pro-XS Mercury Four Stroke, 9.9 Kicker! 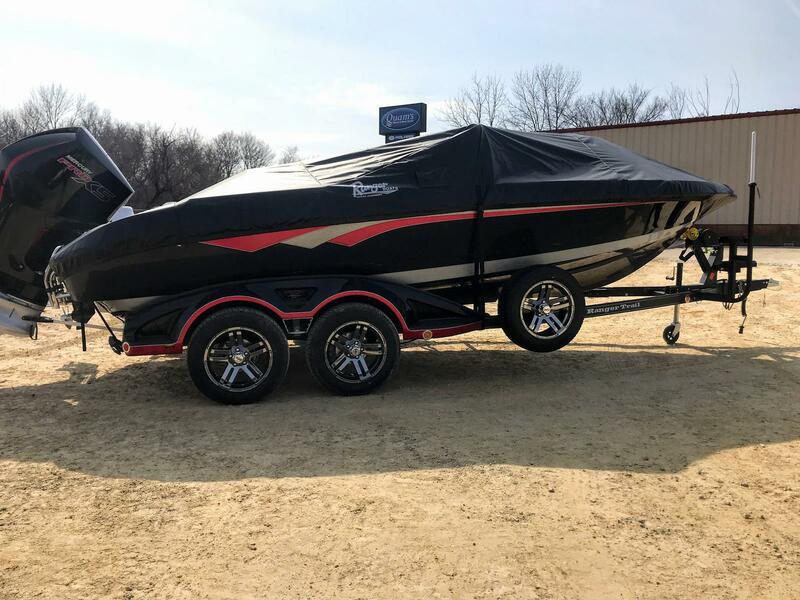 Just Arrived, Information coming soon, Please call if interested.